An oriental fougere with a citrus twist. For the Man of Today for when he needs a moment of composure to sharpen, reflect, and go ahead. 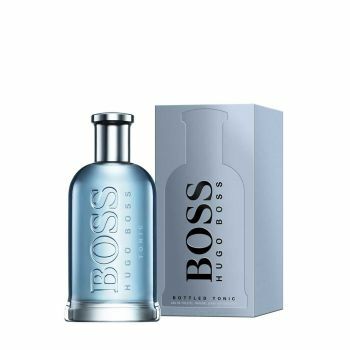 An invigorating blend of crisp ingredients with notes of apple and zesty citrus fruit, sharp ginger, and the iconic signature Boss Bottled woody notes. Bright, modern, vibrant.